The best computer repair and expertise in Vail, Colorado and all of Eagle County since 2001! Com-put-er Guy (noun) 1: one that computes; esp : a person that repairs, fixes, upgrades, networks, builds, troubleshoots, and knows all about computers. Sometimes called "Guru", "Lifesaver", "Geek", etc. 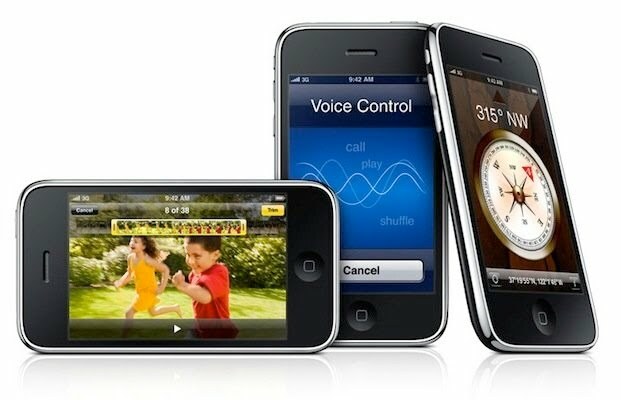 Image (C) Copyright Apple Inc. On-site computer repair in Vail, Avon, Edwards, Eagle, Gypsum, Glenwood Springs, Colorado and anywhere in between! House calls! Sure, you can bring your machine to us, but wouldn't it be smarter to have us come to YOU? That way, we see how you use your computer, the printer, scanner, card reader you use. 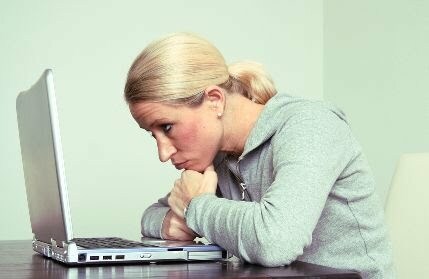 We can test your computer, in YOUR environment so you don't have to hook everything back up just to find out you STILL CAN'T GET ONLINE! The cost is the same whether we do the work at our place or yours. Can we fix a Mac? YES! Can we fix a PC? YES! Can we fix pretty much anything you need, including your telephone system? YES! What do we do? Whatever you need! To install The Computer Guy's customized version of LogMeIn on this computer, click here. 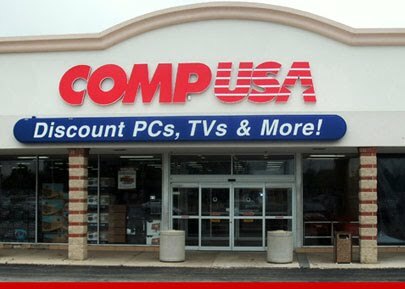 Computer Repair FAIL: CompUSA installs files on Wrong Hard Drive! Should I turn my computer off at night? Or leave it on? The Computer Guy Mantra...Back it up baby! What is spyware? Is it a virus? And did I catch it? !